Plumbing leaks and drain clogs can happen at any time. Leaving plumbing emergencies like these overnight can lead to bigger headaches in the morning. 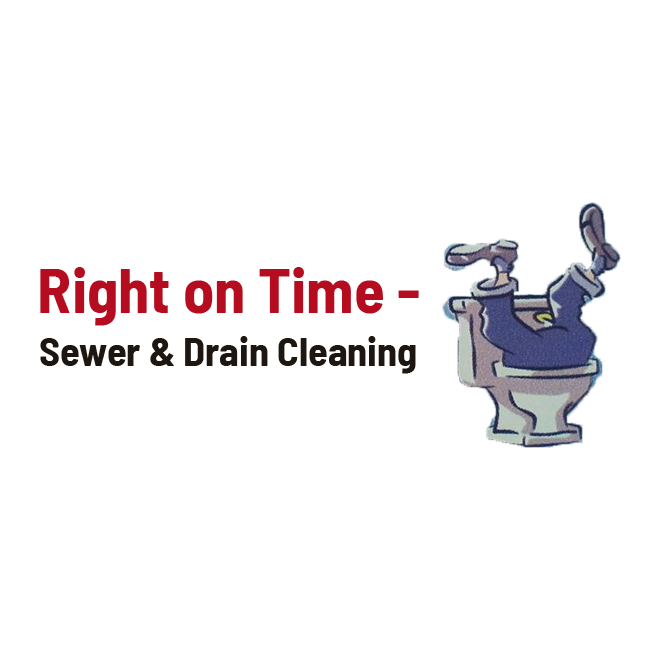 That&apos;s why Right on Time - Sewer & Drain Cleaning offers around-the-clock plumbing services in Blue Grass, IA and the greater Quad Cities area. Our owner has more than 15 years of plumbing experience. Whatever problems you&apos;re dealing with, he can resolve them quickly.